Rescuers had to undertake a long stretcher carry after a walker fell and injured himself on a Lake District mountainside. Cockermouth Mountain Rescue Team was called out at 1pm on Saturday when the 60-year-old Shropshire man injured his ankle on Wandope while walking with his family. 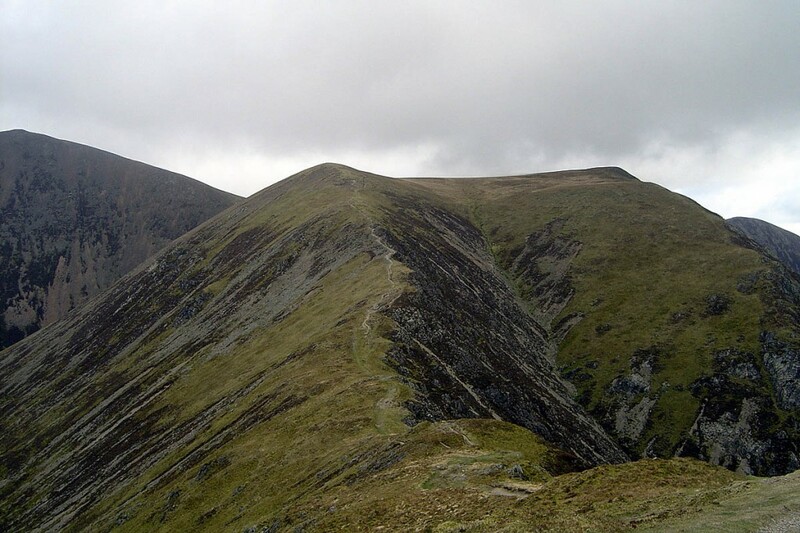 Team members made their way to the site, between Eel Crag and Whiteless Pike, about 3km (2 miles) north-east of Buttermere village. He was treated at the scene by a team doctor and team members before being stretchered to a waiting ambulance in Buttermere, from where he was taken to the West Cumberland Hospital in Whitehaven. The rescue involved 17 Cockermouth MRT volunteers and lasted 4½ hours.